Discount available! Recommend Smart switching battery charger for lead and LiFePO4 12-24V - 7.5A to your friends and get your Discount. 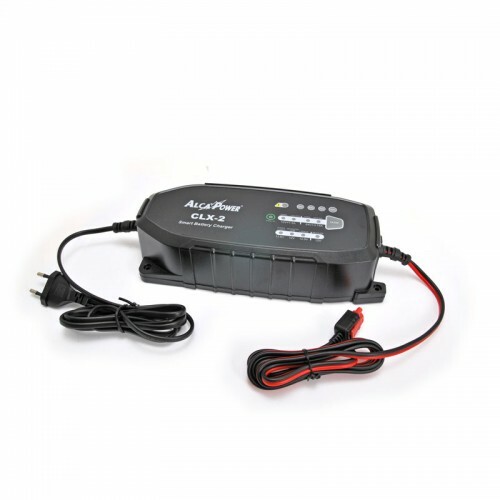 Automatic switching battery charger for WET-AGM-GEL-VRLA lead batteries of 12V and 24V of voltage and for LiFePO4 12V batteries. 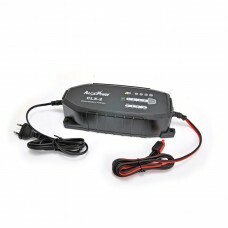 Recharge the batteries of motorcycles, cars, tractors, campers, trucks, earth-moving machines, etc. keeping them 100% charged and for a long time. Controlled by a microcontroller it performs in total autonomy: diagnosis, reconstruction (regeneration), charging, maintenance and verification of battery efficiency. It has the function of charging the battery in winter. 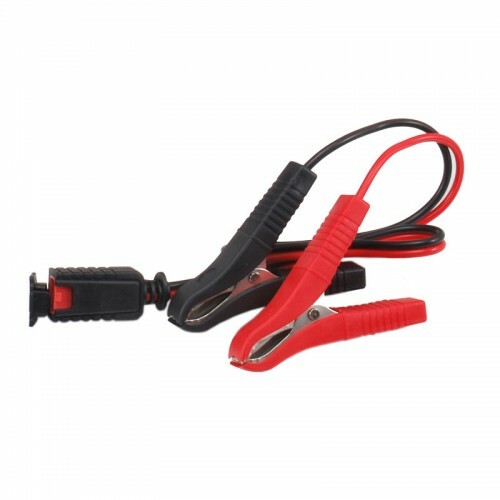 It comes complete with a battery connection cable with eyelets and a battery connection cable with crocodile clips.